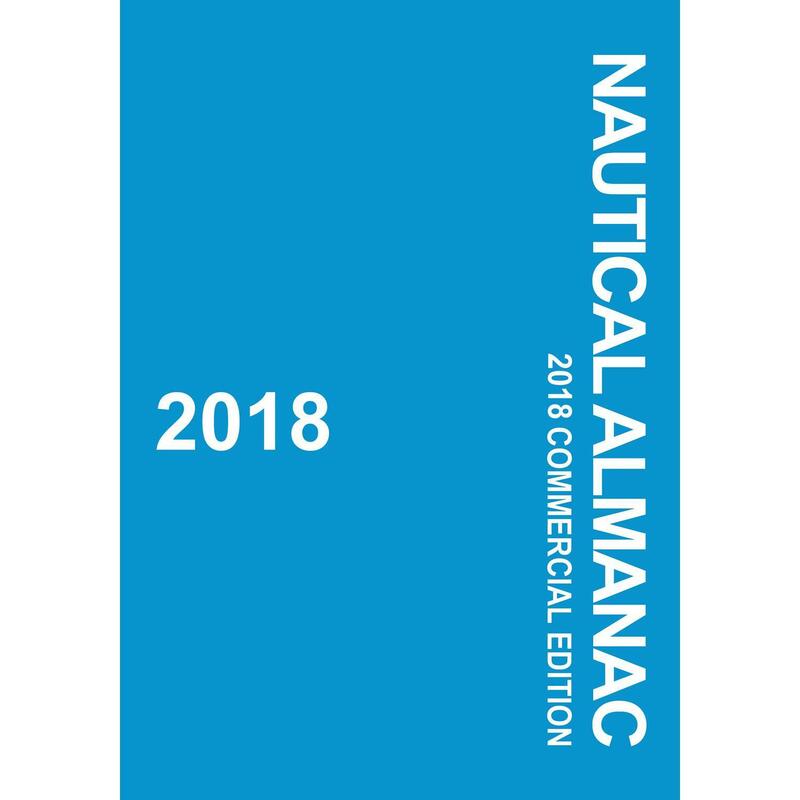 Learn the essentials of marine diesel propulsion engines ranging from 1,000 to 80,000 horsepower. 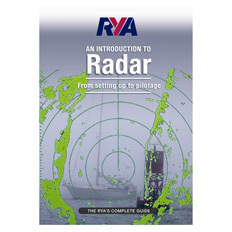 This excellent handbook for marine engineers emphasizes fundamentals and includes 130 detailed illustrations and formulas. 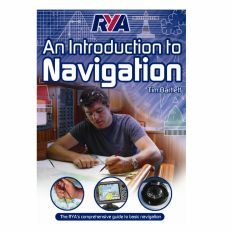 The book allows students to examine the support systems needed for the selected engine, fuels and lubricants to ensure the engine runs efficiently, and individual parts of the engine. 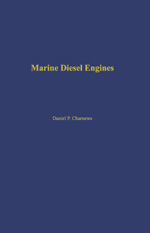 Study questions are provided at the end of each chapter to aid students in passing the United States Coast Guard third assistant engineers license exam diesel unlimited horsepower.